Kuenzang is using Smore newsletters to spread the word online. 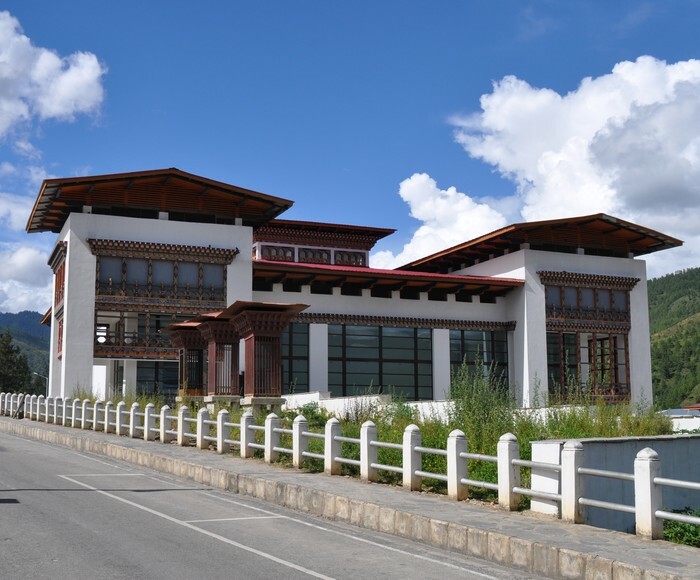 The Royal Textile Academy of Bhutan was instituted in May 2005 under the patronage of Her Majesty The Queen Mother Ashi Sangay Choden Wangchuk as a non-government and non-profit organization to preserve and to promote the textiles of Bhutan. The textile museum displays diversity of textiles artifacts of Bhutan. Through this museum, the Royal Textile Academy will create opportunities to educate individuals interested in a career as museum professionals. "Our handlooms have evolved over centuries and reflect the country's distinctive identity. Most of the designs and patterns of weave are unique to the country. Bhutanese weavers have been very innovative in their designs while maintaining the traditional character of the art." Bhutanese textiles have been inspired by religion and nature in the past, today its more about innovation and keeping up with the ever changing fashion trends. 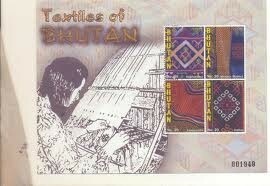 But these innovations still upholds the traditional Bhutanese textile essence. Weaving is a special skill which has been handed down form generations to generations, especially from mothers to daughters. Bhutanese textiles are intricate, interplay of color, unique in design and pattern variations. 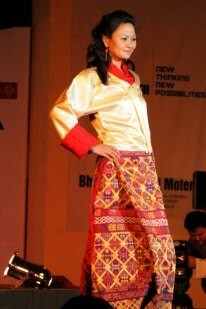 Now a days Gho and Kira the national dress of Bhutan; is now becoming the artistic expression of the individual. 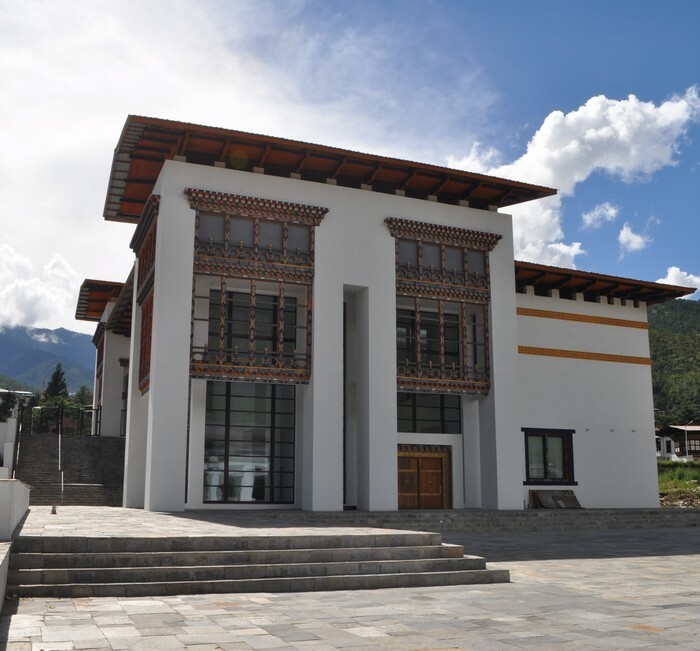 The museum displays the intrinsic and dynamic Bhutanese textiles and other artifacts.